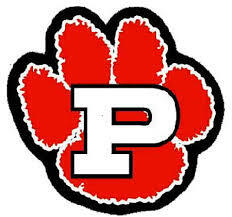 ​Click on the link above to learn about all extra-curricular activities at PHS. Click on the link for a list of locally sponsored leadership opportunities for high school students. Students interested in any of the opportunities must complete the PHS Leadership Opportunity Application for consideration. One application can be completed for consideration for multiple opportunities. ​ except for the Camp Enterprise Application, which is due no later than October 10, 2018. Once students are selected, specific registration information for each opportunity will be shared with the selected students and families. 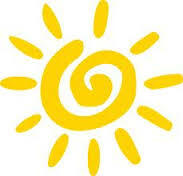 Click on the link for an alphabetical listing of summer opportunities for high school students. Click on each title for more information.